As a leading experience design agency, we like to keep a close eye on trends in the market. Research shows that millennials are more independent and less brand loyal than their predecessors. As an influential consumer body, this gives good reason for banks to implement a more personalised and innovative experience for their customers. 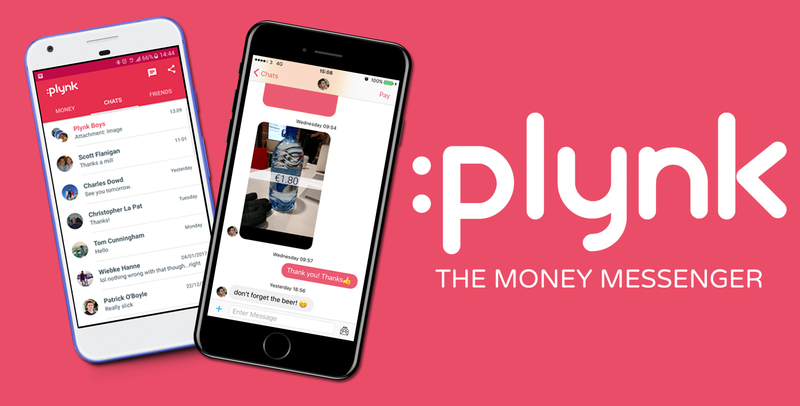 For instance, money messaging app, Plynk humanises everyday banking with its instant messenger that encourages users to embellish their transfers with emojis and GIFs. It’s also important for brands to recognise that user experience can vary between cultures. For instance, our branch design for Emirates Islamic Bank in Dubai was created with the local clientele in mind. This includes a dedicated Priority Banking Lounge to attract and serve elite customers, along with a tablet-based interactive browsing lounge, quick enquiry wall, customer majlis area and private advice rooms. The majilis area is perhaps the most significant, with social and communal gatherings being an important cultural activity in GCC countries. It enables the bank staff to communicate with their customers in a more informal and relaxed setting, over a cup of coffee, creating a more hospitable atmosphere. I-AM have worked with Emirates Islamic Bank to develop multiple branch formats as they look to become the market-leader for Customer Experience throughout the UAE. The results of a more targeted customer experience design have seen a 200% increase in new account openings in the Dubai Mall branch. 02/11 - Our Opinion. Your Business.